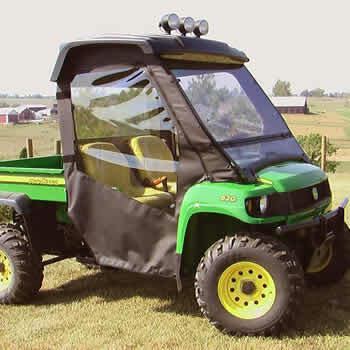 John Deere Gator Soft Doors Rear Window Combo is designed for use with John Deere OPS Windshield and Poly Top. 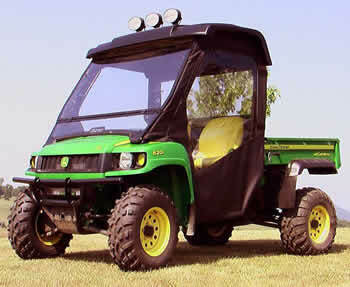 John Deere Gator Soft Doors Rear Window Combo is designed for use with John Deere OPS Windshield and Poly Top. 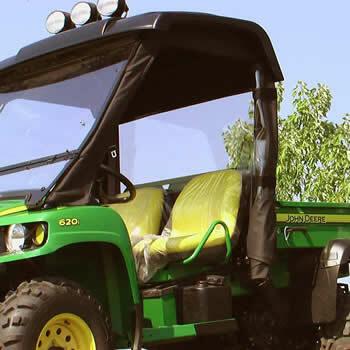 Custom crafted for installation on units that have factory windshield and hard canopy! 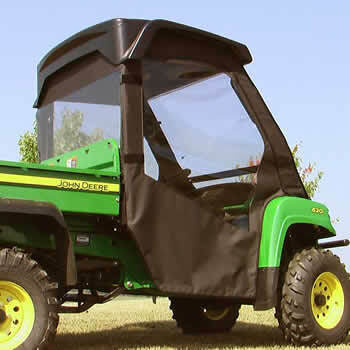 Unit does not include the factory windshield / hard canopy accessory.